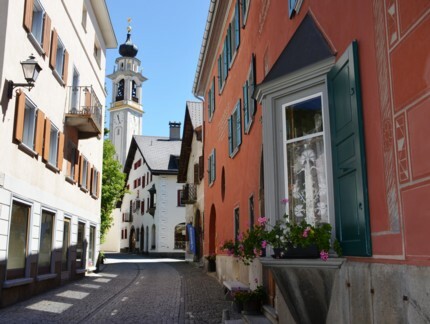 Find your accomodation, shopping informations and restorants for your holiday in Samedan. 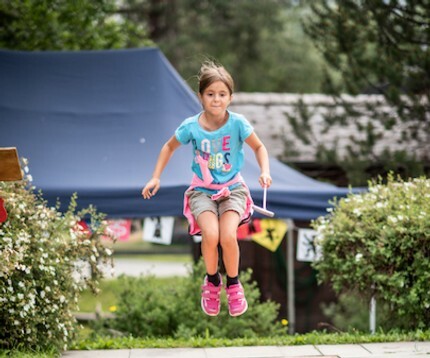 Find all activities in and around Samedan. 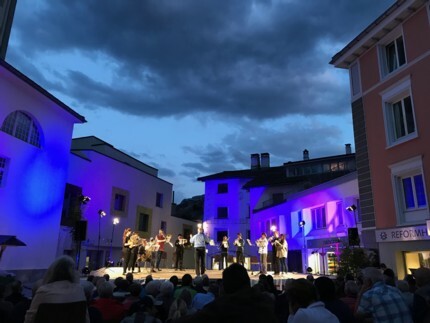 Find all events in Samedan.